When it comes to hair care and grooming, quality service and experience are paramount — no matter your gender. At The Park Salon & Barber, you'll find it all under one roof with a community of knowledgeable, passionate hair stylists and master-barbers ready to serve. Upon entering you'll be greeted and escorted to either the barbershop or the salon where expert hair stylists and master-barbers await, offering a full set of services from coloring and cuts, styling and treatments to the ultimate in male grooming. 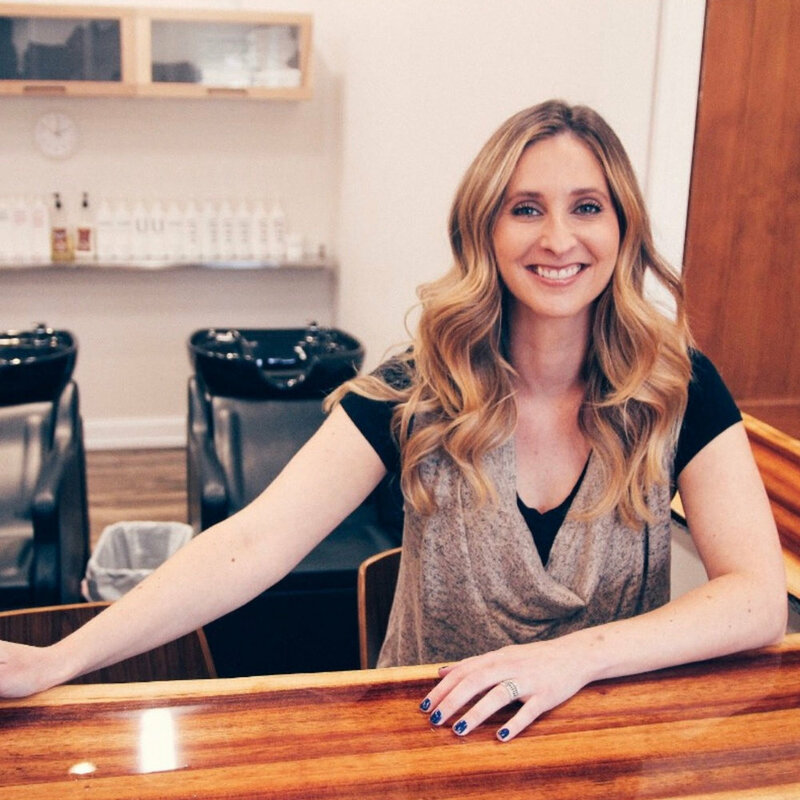 The Park Salon & Barber brings a new level of hair care and barber services to Severna Park in a refined and modern setting with rich reclaimed woods, neutral palettes and pops of warm and inviting color. 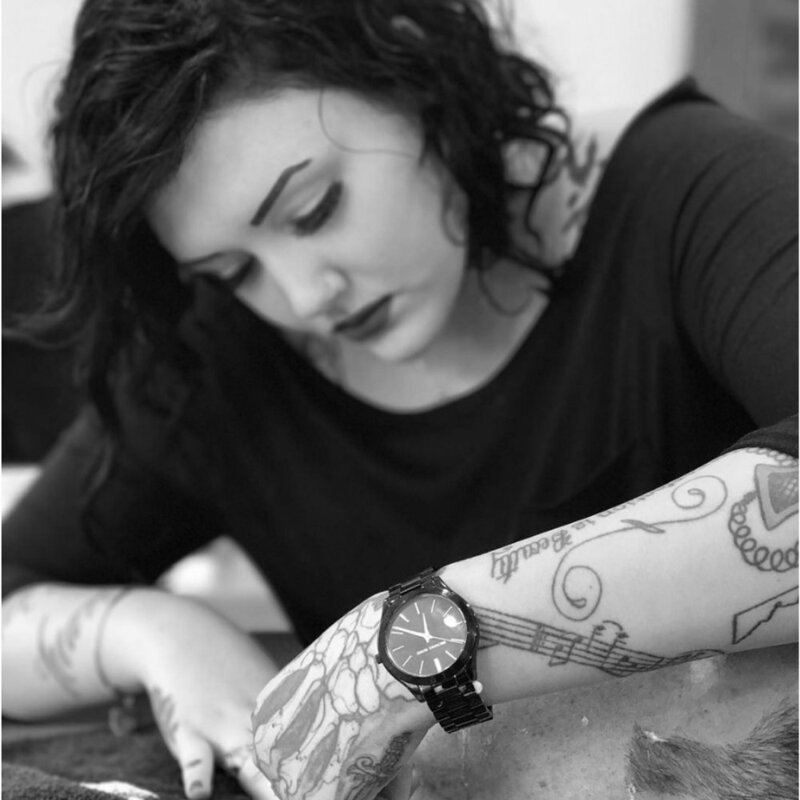 *Each service is tailored specifically to hair and skin type, and customer requests. Get to know the people that keep The Park Salon & Barber running. My biggest claim to fame is... becoming a hairstylist at the age of 19, wearing platform John Fluevog boots at the height of 6’2, or rocking a shimmering tuxedo at my wedding. After a long day, you can find me... meeting up with the family for a kid’s sporting event or going for a run or maybe having a beer. My biggest claim to fame is... Definitely big color transformations & balayage work! After a long day, you can find me... cooking dinner with a glass of vino in hand ! I start my day with... my cat & coffee!! My biggest claim to fame is... being funny?! Three things on my bucket list are... visit as many places as I can! Sign up with your email address to receive news, updates and special offers from The Park Salon and Barber. Your privacy is our guarantee. Thank you for signing up to our mailing list. You'll receive and email to confirm your subscription. We look forward to staying in touch.